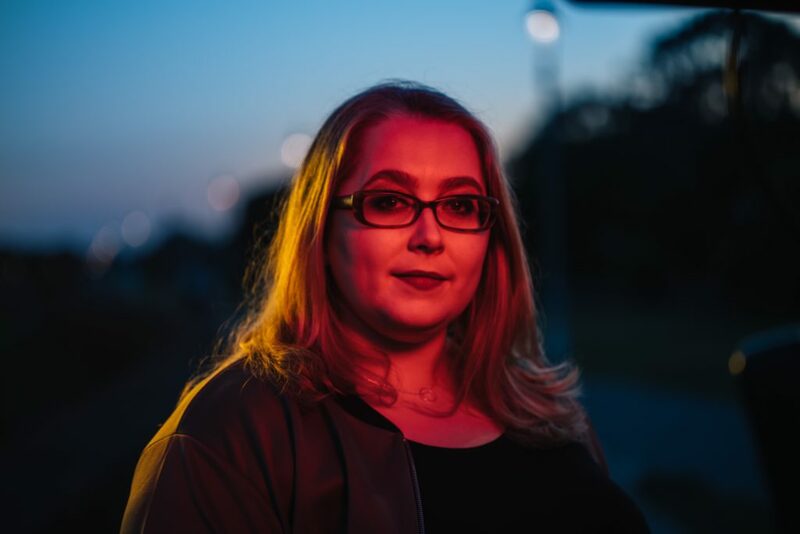 I am Festival Director at Dublin Fringe Festival and I took on the role in January 2018. Dublin Fringe is a curated 16 day multi-disciplinary arts festival. We are a festival of firsts – all the work we present is brand new and happening in Dublin for the first time. Dublin Fringe is also a year-round artist support organisation, running a workshop programme, rehearsal studios and artist offices from FRINGE LAB in Temple Bar. I’ve worked as a dramaturg and a producer in New York and Dublin since 2008, supporting the development of hundreds of artists and ideas, from literary departments in big theatres, to making indie shows above pubs or in tents at festivals. I love my work and I find great joy in it. I was drawn to Dublin Fringe Festival because it’s the agenda setting festival of new work in Ireland. It’s an inclusive, future-facing organisation that holds up a big neon welcome sign for new artists and new audiences. Fringe has an innate sense of fun too, which is important to me. Festivals and art-making are about sharing experiences and bringing people together. Having a good time is central to that –going on an adventure in a new part of town, rowing about a show with your friends afterwards, or dancing til 3am. It’s all part of the Fringe alchemy. Risk and invention are championed at Fringe, so are voices that defy the mainstream – it’s a really energising place to work. I love working with artists and developing ideas, offering feedback and championing them as they grow from sketches and drafts in to fully realised art works. And I get a kick out of all the artistic matchmaking we do – introducing potential collaborators to each other, finding the right venue for a site-specific project, and connecting emerging artists with experienced mentors who I think might make an meaningful impact on their practice. The organisation has a fierce ambition. Tending to and cultivating that long-term vision and the resources required to match it, in tandem with meeting the day to day needs of our year round work in the FRINGE LAB building and the demands of an 80-show festival is a constant, thrilling, sometimes frustrating balancing act. This is where I am supposed to say something really virtuous like a dawn hike! Going out with friends, having a few drinks, getting out of the city to swim in the sea. I love to travel and to read. I’ll sometimes sneak off to the cinema by myself after a long day to just disappear for a bit. A deep respect for artistry and the ability to have a laugh. You need to be a grafter – we work really hard at Fringe. You also have to be a good problem solver. From passports for performing birds to securing road closures, you need to be able to tackle each challenge with gusto and find a clever (cheap!) solution that works for everyone. Ask for things. In my experience, people are generous and open with their advice and if you want to learn, aim for an expert to teach you. But, the most essential thing is: be sound. A good attitude will open so many doors. Assume best intentions. Begin all collaborations, negotiations and partnerships with the assumption that everyone is trying to do the right thing and wants a positive result for the project. I’ll be greedy and say that it’s impossible to pick just one. I hope that after this September I’ll be saying Fringe 2018! In the short term, I want to make a really special 25th birthday edition of Dublin Fringe Festival in 2019 – big plans are already afoot. Zooming out a bit, for the industry in general, I want to help to grow a wide, engaged audience with an appetite for new and experimental art works. And personally, I want to keep learning all the time, experimenting and picking up new skills.